Below is Risk related content that will save you lots of time and hassle. Reciprocity partnered with Gatepoint Research to survey over 200 GRC professionals about their challenges. 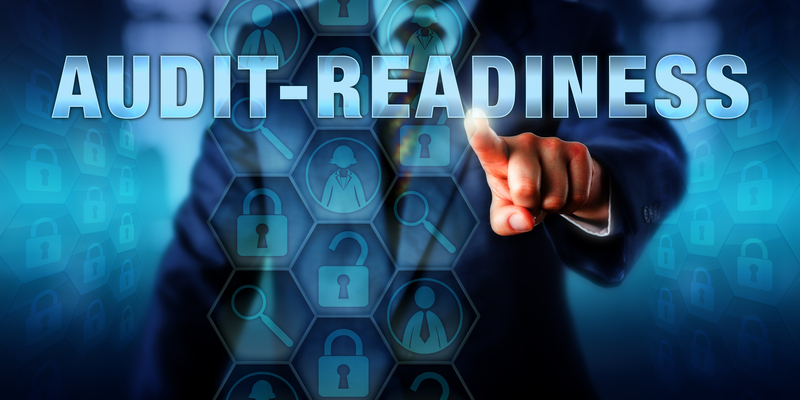 Learn how to take steps to mitigate vendor risks for corporate and industry compliance. Vendor Risk Management: The Basic Need for It. The Basic Principle of It. The EU’s GDPR doesn’t just affect how your company conducts business; it also impacts how your vendors support you. 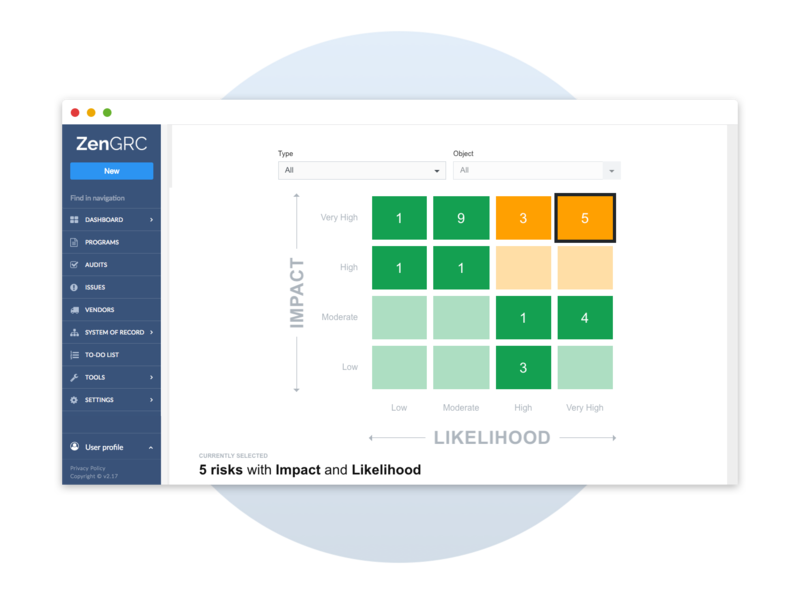 A risk assessment matrix is an important part of the risk management decision making process. A risk management plan is a written document that details the organization’s risk management process. IT suppliers such as cloud service providers and SaaS products come with risks that can lead to negative impacts.